HG Cornerstone is a nationally recognized and trusted construction expert witness, insurance claims expert witness, and forensic engineering firm. Whether your matter requires a construction defects expert for construction litigation, or an insurance claims expert for a property damage or premises liability claim, we can help most efficiently and effectively. We have a solid track record of positive, successful outcomes. The best outcomes are reached by involving an expert who possesses both engineering design and hands-on construction field experience. HG Cornerstone is backed by over 30 years of real-world experience including hands-on construction practice, direct construction oversight, design-build, construction management, civil engineering, environmental engineering, and construction site safety. HG Cornerstone provides the most effective expert opinions, forensic investigations and expert witness testimony possible. We provide comprehensive construction expert witness consulting and forensic engineering services for civil litigation and insurance claims. Our services span the entire claims process from initial claims evaluation through to mediation, arbitration, or litigation, as needed. 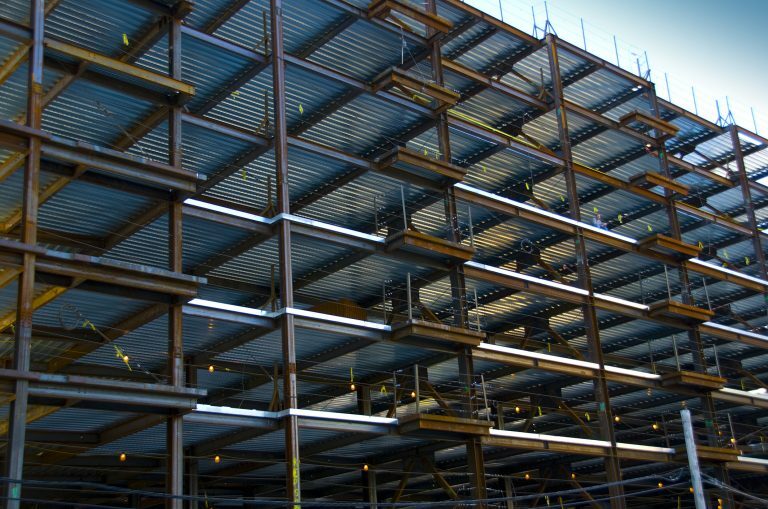 We also offer construction consulting services that focus on risk management and improved internal controls. WE SPECIALIZE IN ALL BUILDING & CONSTRUCTION TYPES. HG Cornerstone is backed by over 30 years of combined engineering consulting practice, hands-on construction field work and direct construction oversight. Our unique approach involves fact-based research, precise investigations and experience-based testimony. At HG Cornerstone, we realize that the end product we deliver is ultimately “diligence.” This is why we begin each and every matter with a thoughtful consultation to fully understand the depth and breadth of the matter at hand. We then proceed with the end goal in mind. First, we work closely with legal counsel to understand the theme of the case. Next, we develop a precise scope for providing expert consultation on each legal matter. This allows us to proceed in the most efficient and cost-effective manner possible. Our winning approach involves well-researched, fact-based solutions and HG Cornerstone has the track record to prove it. For a complementary initial consultation by a construction expert witness, please contact us today at 866-204-3440 or info@hgcornerstone.com. Expert opinions are provided by Joel E. Breuer, PE, a professional civil engineer and construction expert witness with over 30 years of engineering design, consulting and hands-on construction field experience. When you hire HG Cornerstone, you get Mr. Breuer. As a construction expert witness, Mr. Breuer works closely with legal counsel to establish the theme and precise scope of each legal matter in order to proceed in the most efficient and cost effective manner possible. His winning approach involves well-researched, fact-based solutions and he has the track record to prove it.